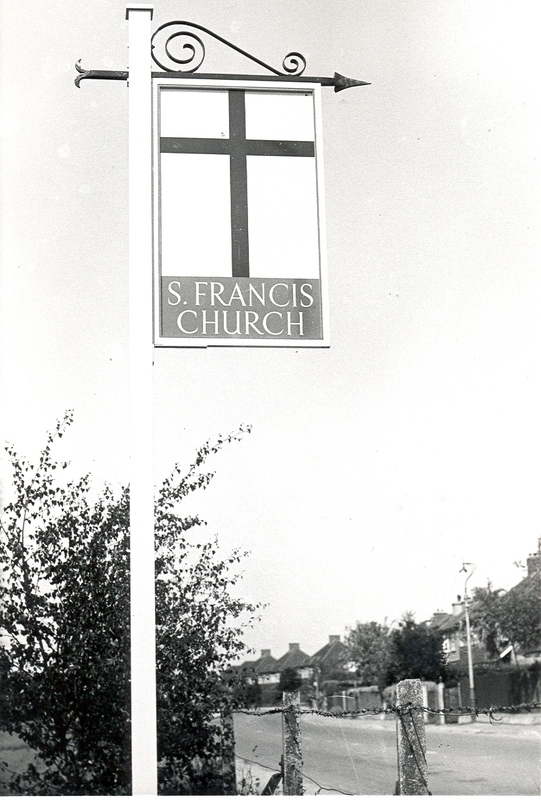 St Francis Church is now demolished, possibly in the 70s, it was an inset parish of St Mathews. St Francis Close is now on the site. It was a Home Office site for policemen, but it is now homes. One vicar changed from Anglican to Catholic and went to be a guide in the Vatican. 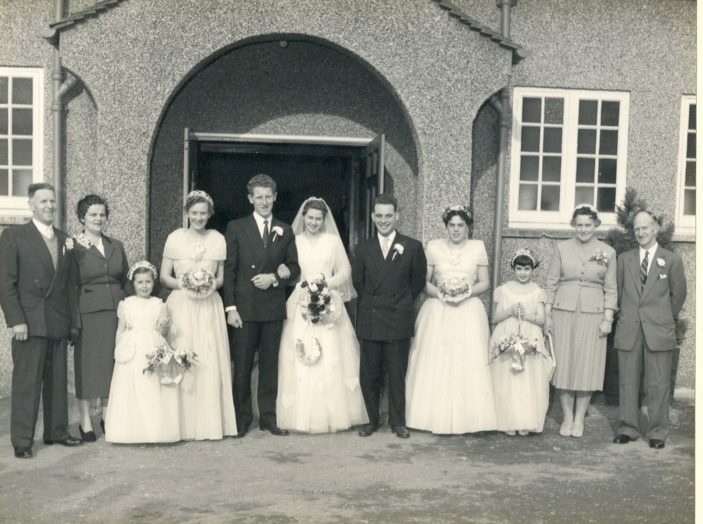 The photos are taken outside the church at my wedding in 1958. 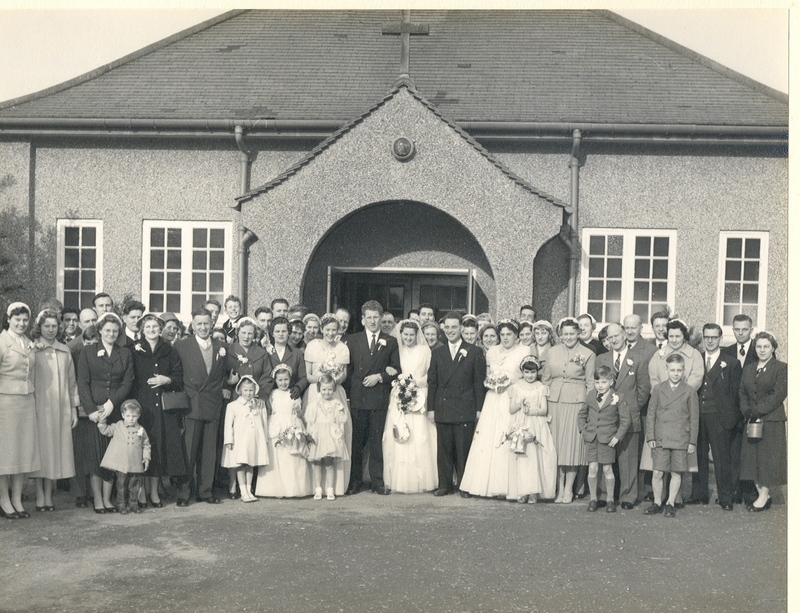 My wife Sheila Cowland was the first baby Christened in the Church. If more people would put wedding photos on the site it would be a great resource for finding people you might recognise. I found myself scanning this photo for a familiar face. I will be submitting photos as soon as my book comes out as the publisher has all my old photos, (and probably wont use them! ).